Whether you just got an Instant Pot or you've been a pressure cooker fanatic for years, there's no doubt that it's the best tool for flavorful, gelatin-rich chicken stock. Not only does it taste better than the traditional version, but it's ready in just about an hour. Traditionally prepared chicken stock, a.k.a. chicken broth, is a time-intensive affair, requiring several hours to become thoroughly infused with flavor from the bones and aromatic vegetables. 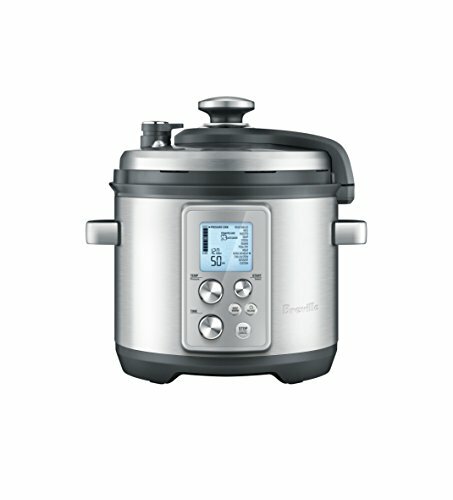 By using a pressure cooker or multi-cooker, like an Instant Pot, you'll extract even more flavor and gelatin from those ingredients, and in a fraction of the time. Using a pressure cooker drastically cuts down on cooking time, while producing a flavorful and gelatin-rich stock. Dicing the aromatic vegetables leads to better extraction of their flavor. 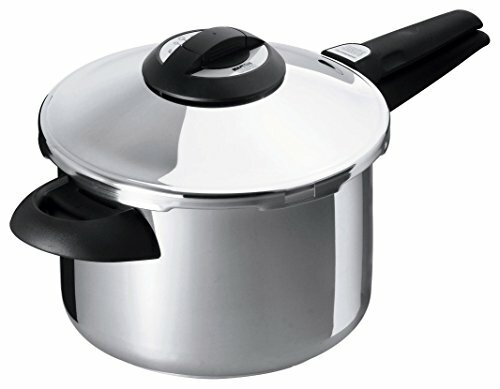 Combine all ingredients in a stovetop or electric pressure cooker and cover with cold water, about 2 quarts (1.9L). Make sure not to let liquid exceed the cooker's max-fill line; it's okay if a few things poke above the water's surface. Skim fat from stock, strain, then use as desired or freeze for up to 6 months. You can use many different chicken parts to make stock. The breast meat produces stock with the best flavor, but the thinnest body; plus, it's expensive. A better option is to use cheaper, collagen-rich parts, like wings, backs, and feet (using feet will produce the most gelatin-rich stock). Any bone scraps you've been saving, whether raw or cooked, can also go in the pot.